For a shingle roofer in Dallas, Plano, Wylie, Richardson, and Frisco, Texas, Roofing & Remodeling of Dallas is the right choice. We have over a quarter of a century of experience, and this is a level of seasoning that is hard to match. This being stated, we have always stayed up to date as roofing technology has advanced over the years, and our people receive ongoing training. 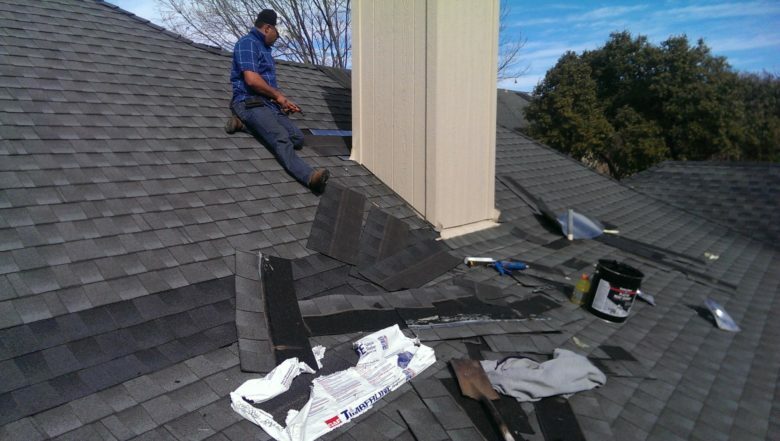 We have a rather wide service area, so we also offer shingle roofing in McKinney, Allen, and Lewisville. Shingle roofing provides many different benefits that are quite appealing, and this is why it is so widely utilized. One of the top benefits is the aesthetic appeal. Asphalt shingles come in countless colors, so you can definitely find something that will fit seamlessly into your existing motif. There are many shapes available, and the shingle roofing Dallas-Richardson-Plano area homeowners can obtain from us can mimic the appearance of different types of wood. Another benefit is the fact that shingle roofing is quite affordable. We have long-term relationships with our suppliers, so they give us good prices, and we pass the savings along to our clients. This material is quite durable, so your shingle roofing system may last for as long as 30 years, and sometimes more. Shingles are easy to maintain, and they provide a sound damping filter. When you put out money for a shingle roofer as a Frisco-McKinney-Allen area homeowner, you are making a very smart investment. Clearly, a new roof is going to increase the value of your property considerably, and you can look at this as money in your pocket. Plus, modern shingle roofing systems that are properly installed provide maximum energy efficiency. As a result, you will see lower heating and cooling bills. Finally, if you inform your homeowner’s insurance company about the brand-new, rock solid roof that has been installed, they may lower your premiums. You reached this website because you are in the market for a shingle roofer in Dallas or one of the surrounding communities like Frisco, Plano, and the other cities that we have mentioned. Now that you have found what you are looking for, it is time to take action. There is a contact form on this website that you can use to send us a message, and you can reach one of our knowledgeable Dallas shingle roofers by phone at 972-231-7663.